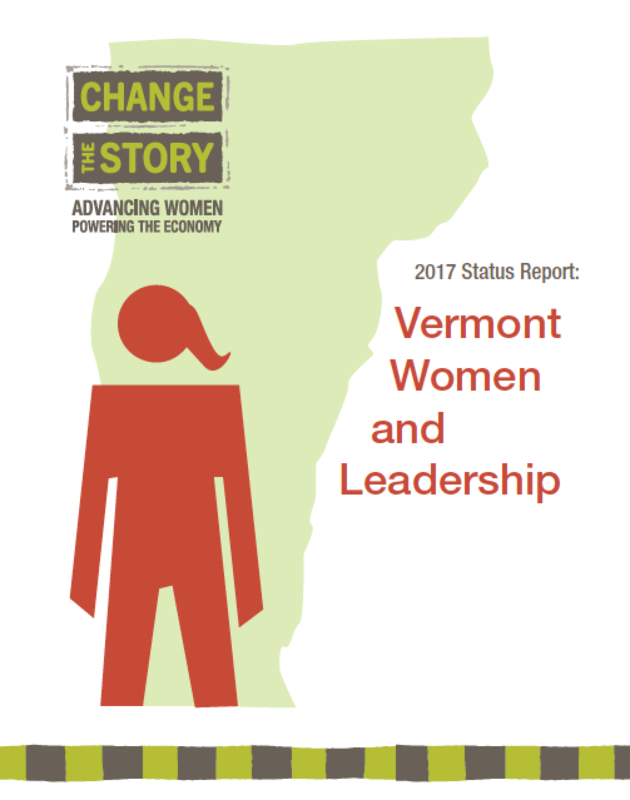 Check out our 4 status reports for latest data on Vermont women and the economy. Did you know that while Vermont ranks 2nd in the nation for legislative representation at 39.4%, women only make up 1 out of 6 state elected officials and 20% of select board members? Get more facts by reading our four status reports. Let’s change the story for women and girls in Vermont. 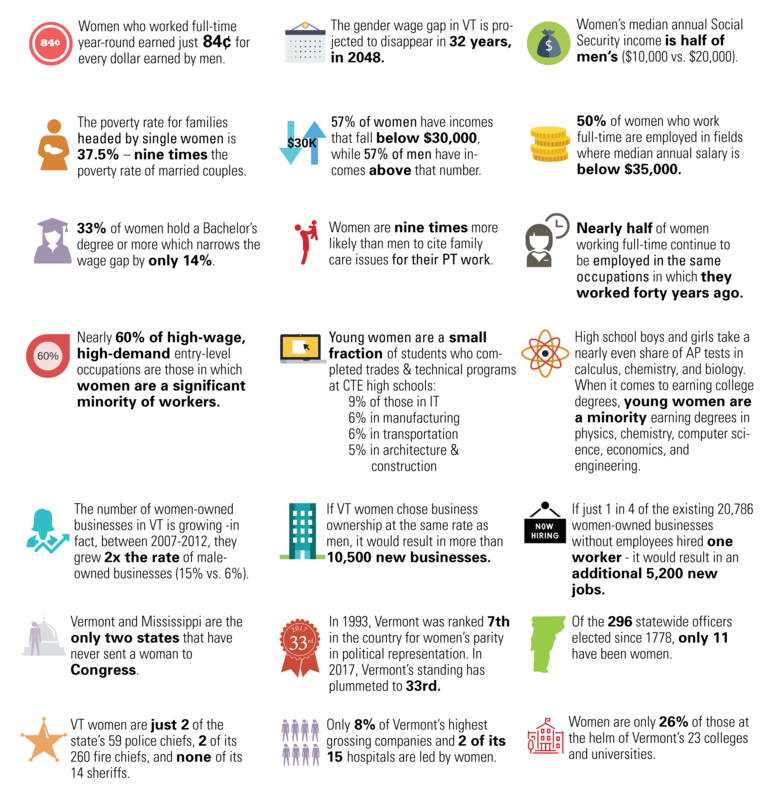 Be inspired and stay current on the latest data, resources, events related to advancing women's economic status in Vermont. Employers are invited to sign on to the compact and commit to tangible, concrete steps that will help close the wage gap between men and women. It's going to take all of us to change the story. Learn how you can volunteer with CTS. Articles, tools, and reports for you. Join us for An Evening with Jodi Kantor on Feb. 6th!